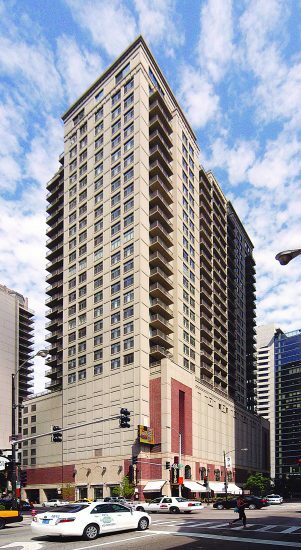 630 N. State Parkway is situated within Chicago’s exciting River North Neighborhood and offers easy access to an extensive array of shopping, dining, theaters and entertainment opportunities. This intimate, 178-unit condominium features floor-to-ceiling windows, generous balconies as well as a private garage. Amenities include a fitness center and party room conveniently appointment for resident’s use and enjoyment.